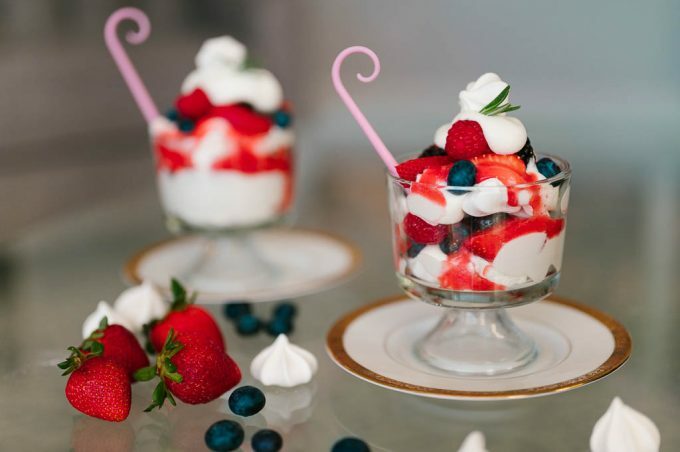 The best way I can describe this Eton Mess recipe: full of berries, airy but has a tad bit of richness because of the cream. It is refreshing, moderate on sweetness and just all around delicious! We love home made Tiramisu. I think we make it more than any other dessert. This Tiramisu recipe will definitely rock your world. I researched the origin of this treat and found a lot of different information about it. A very interesting one came from my sister Kamola, who knew the wife of an Italian ambassador in Uzbekistan. 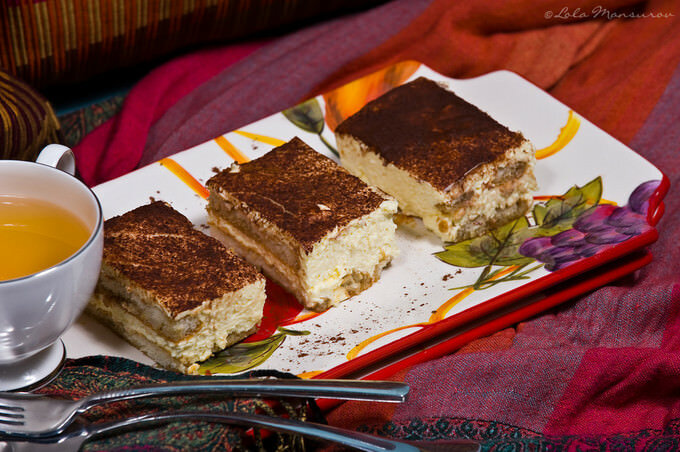 According to her, Tiramisu was first prepared by wives of soldiers. They would prepare this desert for their husbands because it was filling and contained ingredients (eggs, cream, strong espresso) that kept soldiers energized and ready to fight and protect. Most likely by now you have already tried some type of tiramisu recipe, or maybe you’ve tried it in some Italian restaurant. I urge to give my tiramisu recipe a try! 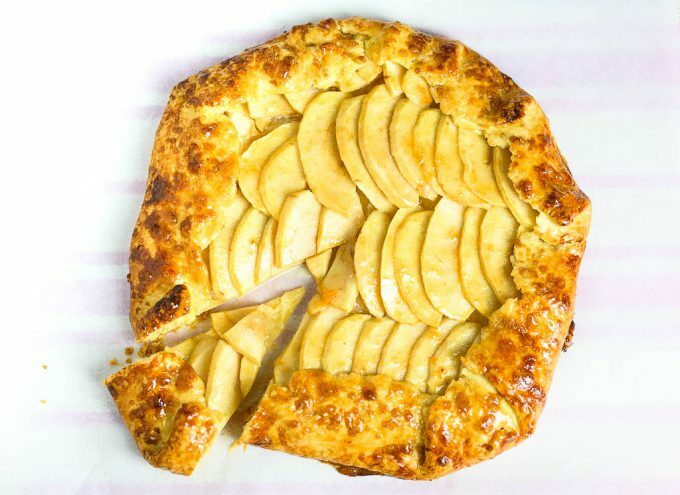 Ready for farmer’s cheese pancake recipe? Follow along. 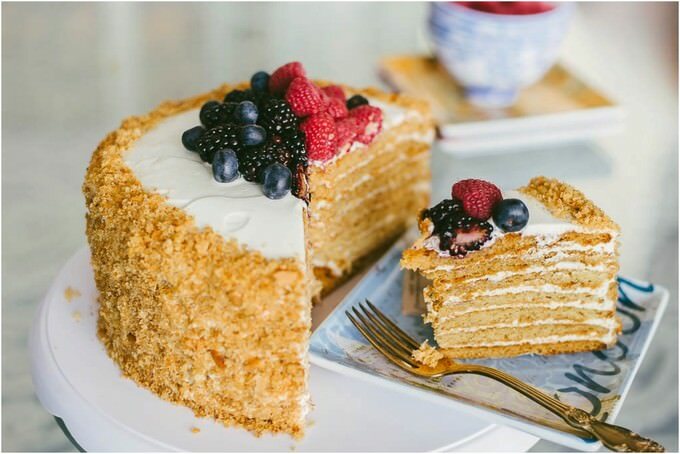 Farmer’s Cheese pancakes are a staple in almost every Russian family. Those of us who grew up with Russian influence also wasn’t spared from its effects either. Hey, there are no complaints. Perfectly crispy shell, soft and fluffy core of these pancakes will not leave you indifferent. I love every bite of these pancakes. I hope you like them, too. 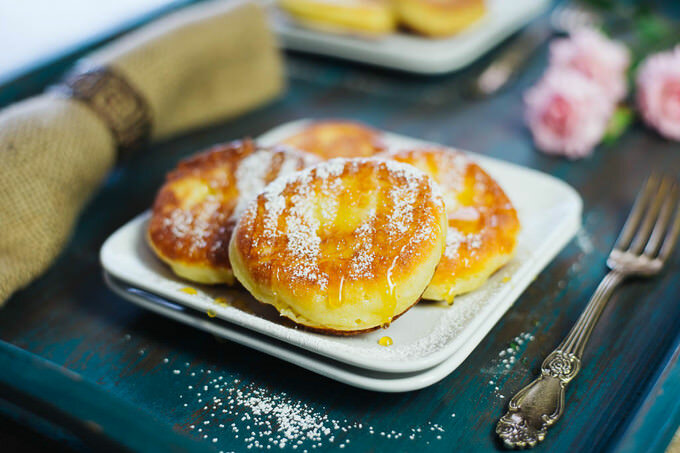 Originally these gems are called “Сырники” (Syrniki), or “Творожники” (Tvorojniki) which approximately mean small cheese pancakes. 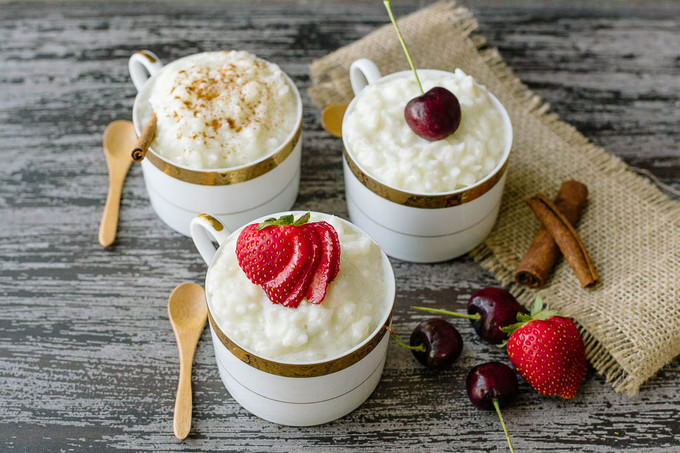 Have you tried making rice pudding in your instant pot? Here come the Instant Pot rice pudding recipe. Rice pudding is a childhood memory. A very sweet and creamy memory at that. That being said, not everyone can successfully make one. Let’s see if you can make rice pudding using my recipe. 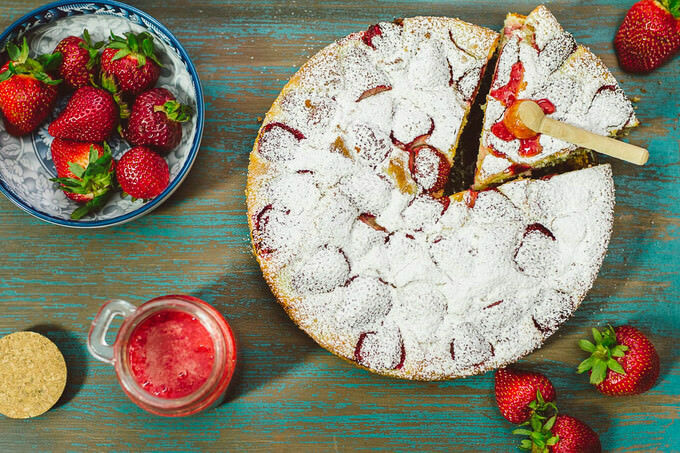 I got inspired by this Simple Strawberry Cake recipe while reading Natasha’s blog. Natasha sure bring out all the fondest memories of my childhood. The batter for this recipe it is actually a base batter for a lot of the Russian cakes and bundt cakes and is probably a staple batter in almost every Russian kitchen. My favorite one is done with apples. It is also called a “Charlotte” cake in some instances. 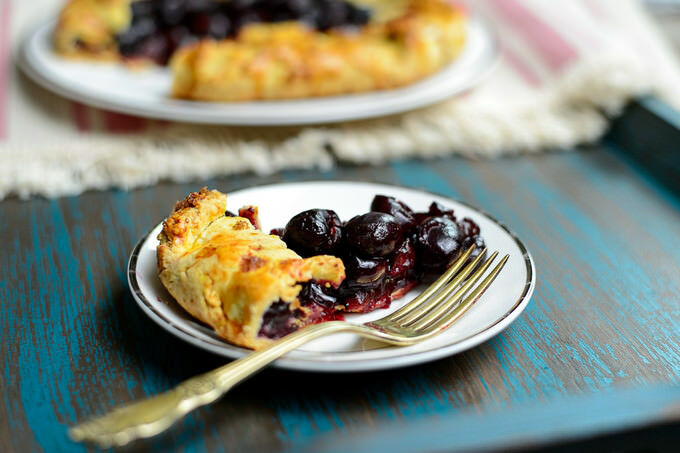 There are variations of it where certain ingredients can be swapped with others. My Mother-in-law gets asked for her recipe ALL the time, you guys. 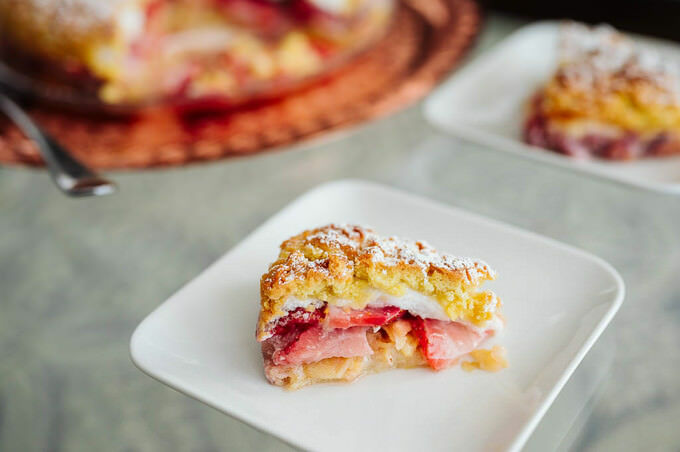 I am happy to present you my version of the recipe and the changes you can make to it in order enjoy a simple, yet delicious dessert.